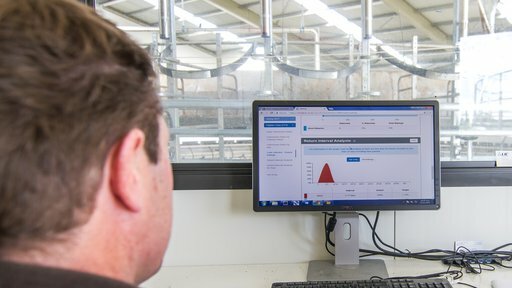 Protrack Animal Recording allows you to add animal events, health events and drafting groups directly into MINDA LIVE using the Protrack software on your smart device. This enhanced functionality allows you to get the true value from your Protrack system. 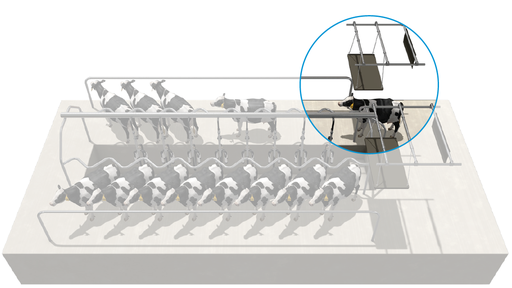 Animals information are accessed by selecting the animal in the Milking Screen (with Protrack ID) or by typing in an animal number through the quick action button on your Protrack Software. 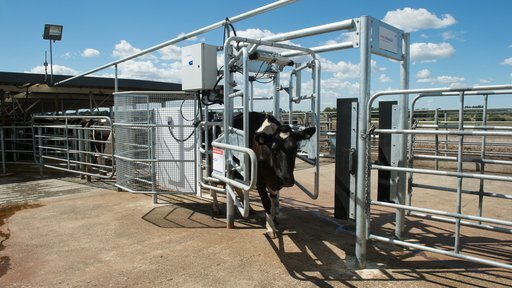 Animal events can then be recorded into MINDA LIVE quickly and easily - including health treatments, matings, calvings and pregnancy diagnoses. Download the Protrack Animal Recording product guide. Record animal events in real-time to MINDA LIVE. 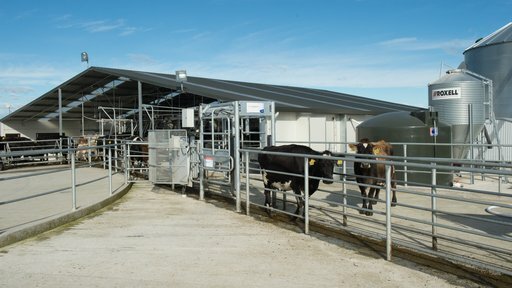 Talk to us about how Protrack Animal Recording can benefit your farm.